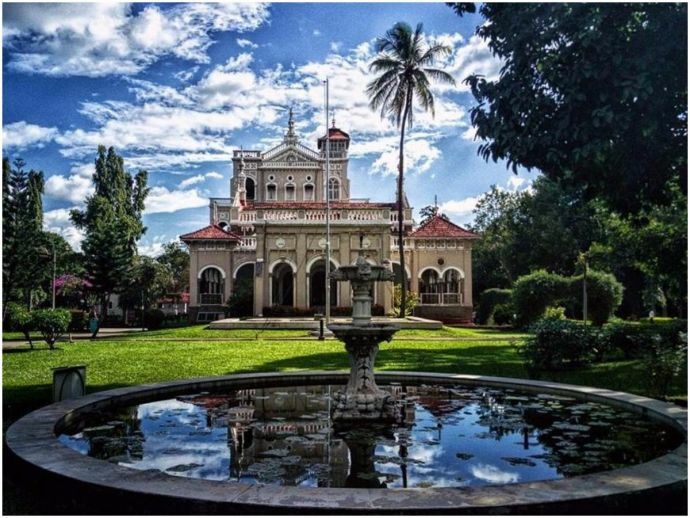 Throwback Thursday: A Slice Of Pune’s History, Aga Khan Palace! 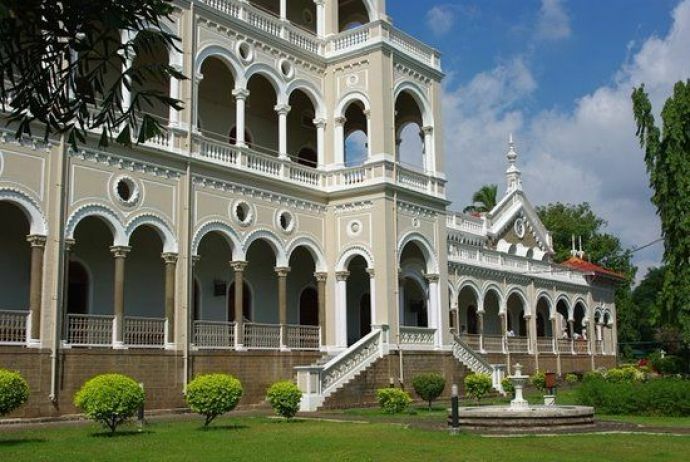 Aga Khan Palace today holds great historical importance for its connection with Mahatma Gandhi and his associates. Walking through the beautiful Italian arches and the sprawling lawns of Pune’s Aga Khan Palace, you are transported to another era. The 19th-century walls of this massive structure seem to be recounting the stories of the city’s glorious past as well as the hardships. One of the many monuments of historical importance in Pune, the Aga Khan Palace was built in 1892 by Sultan Mohammed Shah, Aga Khan III. Legend goes that the Sultan built the palace to provide employment to the famine – struck villagers of the surrounding region; so he employed 1000 people, and the palace was constructed in five years. It was built in Rs 12 lakhs. The palace covers seven acres, and the rest is a well-maintained garden. Away from the bustle of the city, the palace stands on a sprawling ground covering 19 acres in Pune's Yerwada area. 7 acres of the sprawling 19-acre property is the built-up area. The architectural style of the palace is largely Islamic and one can also see the Italian influences in the arches. 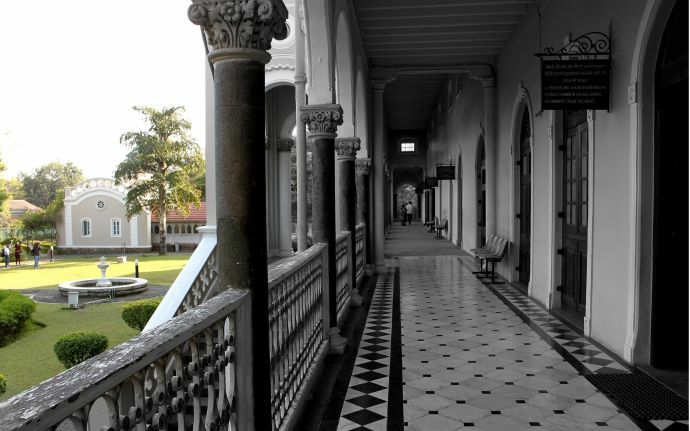 The building comprises of five halls and large verandahs. 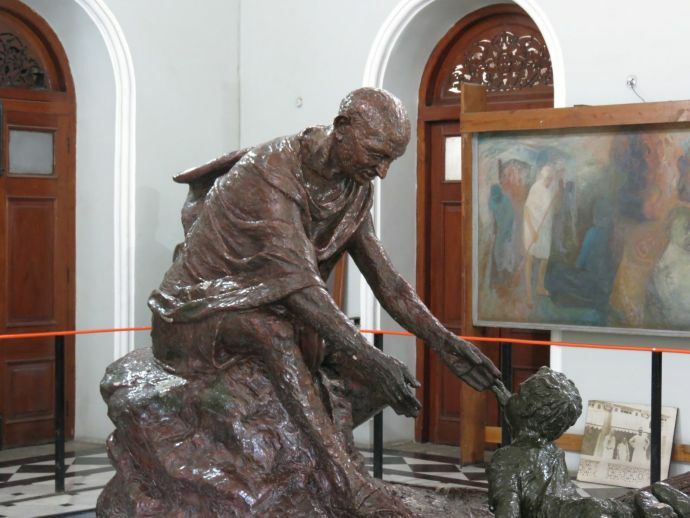 Aga Khan Palace today holds great historical importance for its connection with Mahatma Gandhi and his associates. It also served as a jail for the freedom fighters during the Quit India Movement. Gandhi, along with his wife Kasturba Gandhi and his secretary Mahadev Desai and Sarojini Naidu had interned at the palace from 9 August 1942 to 6 May 1944. 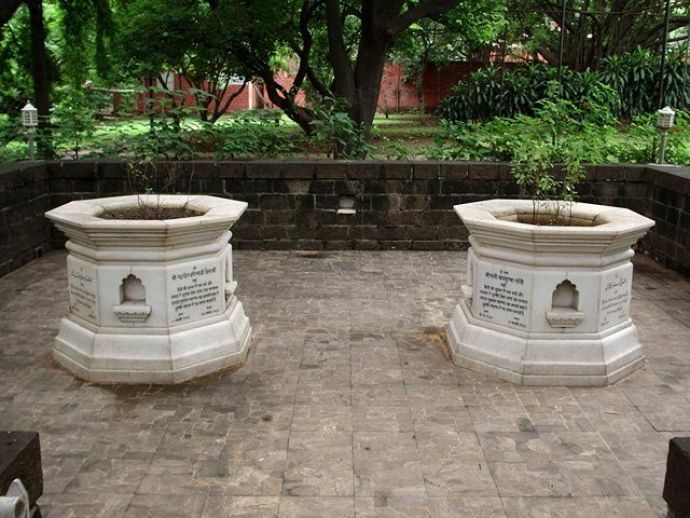 It was at the Aga Khan Palace that Gandhiji lost two of his most loyal companions, his secretary, Shri Mahadeobhai Desai (15th August 1942) and his wife Kasturba Gandhi (22nd February 1944). Their marble memorials, beautifully designed by the famous architect Charles Correa can be seen in the palace premises. It also houses Gandhiji’s ashes. 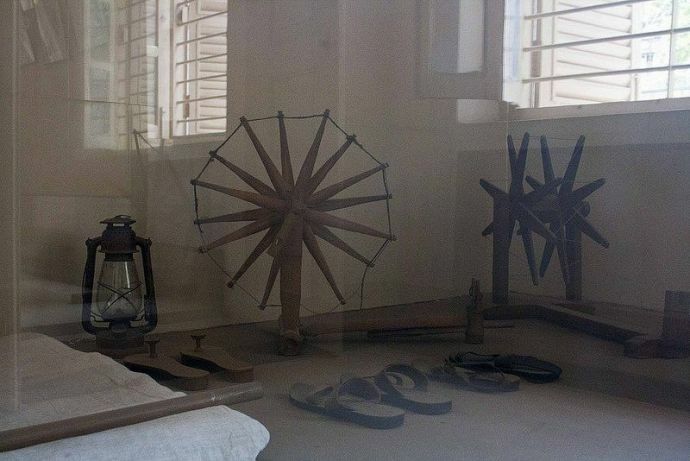 Apart from this, Mahatma Gandhi’s belongings like his writing desk, his bed, Kasturba's sari, clothes and her footwear are preserved properly in their place of use. The walls of the palace are adorned with pictures of Indian Independence Movement.The earlier version of the Indian national flag was hoisted by Gandhi at the premises on January 26, 1943, and 1944. The rooms where Gandhi and the others were lodged in now serve as a museum, as a testimony to the struggle of India's independence. 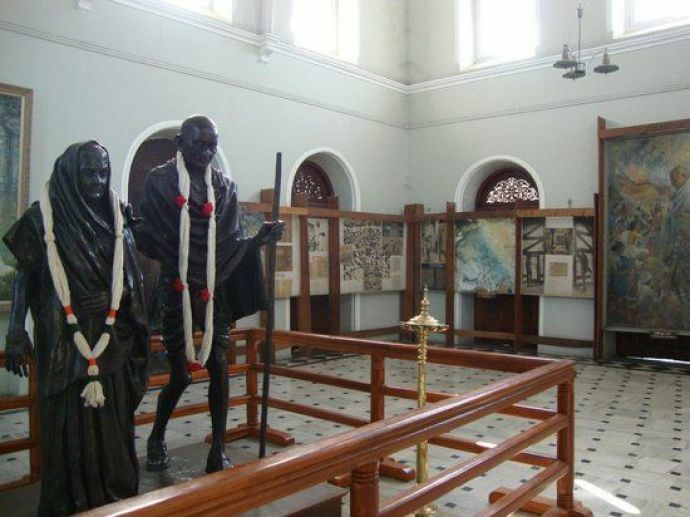 Gandhi's belongings dated to the period of his stay are showcased here. In the honor of Mahatma Gandhi and his philosophy, Prince Karim El Husseni, Aga Khan IV, donated the palace to the government of India in 1969. Now the Aga Khan Palace is also known as 'Gandhi National Memorial' because of its close association with Mahatma Gandhi. 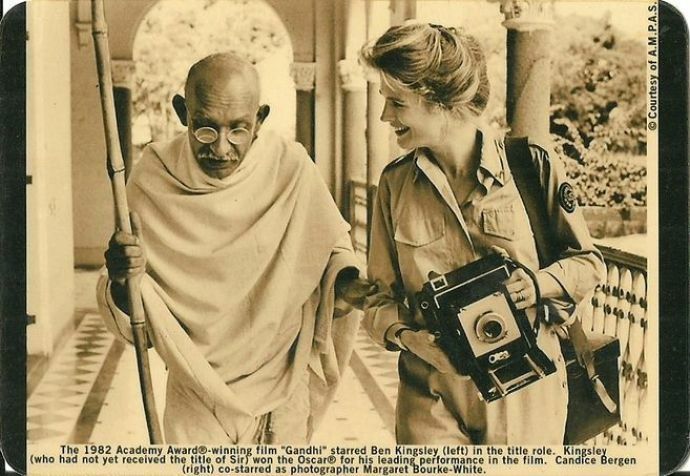 A few parts of Richard Attenborough's Gandhi were shot in the Aga Khan Palace. On March 3, 2003, the Aga Khan Palace was declared a ‘monument of national importance' by the Archaeological Survey of India.